A trusty whistle like the Fox 40 Micro is one of the smallest, simplest and most under-estimated pieces of survival equipment around. You can't eat it and it won't keep you warm, but we highly recommend you always carry one with you as it may be one of the most valuable aids available to you. This exclusive revised design of the popular Fox 40 Classic Whistle comes in black and now carries the unique Ray Mears logo in yellow. Like the Fox 40 Classic, the Micro is a pealess safety whistle with no moving parts, and is very loud - 110 decibels! It contains no loose parts so therefore has nothing to freeze, stick or jam. It is also waterproof and virtually indestructible. The new slim design gives it a much flatter profile, making it easier and more comfortable to carry under clothing. Included on many of Woodlore's kit lists, the Fox 40 Micro is ideal for use on our courses or simply when out walking the dog! Fox 40 Micro Whistle is rated 5/5 based on 22 customer reviews. 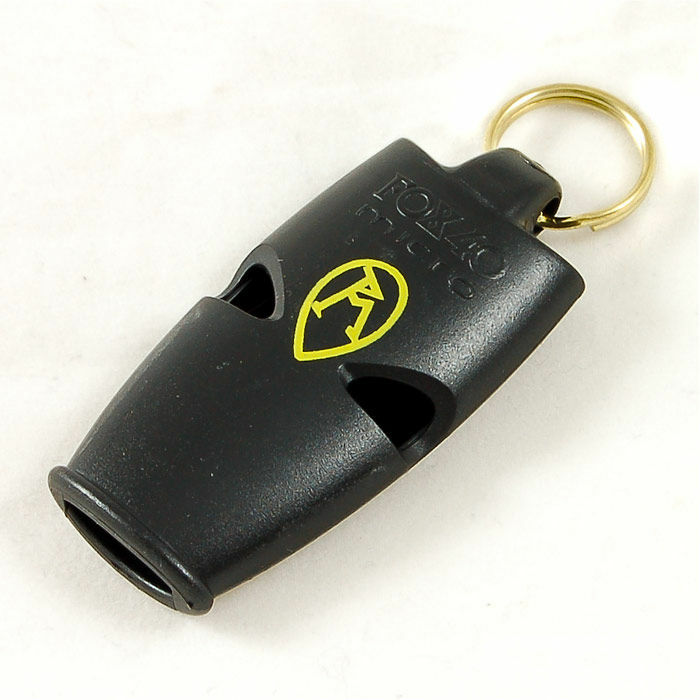 A good loud whistle, the low profile reduces the risk of rubbing. The lanyard is very comfortable and it’s easy to add other useful items. Sits comfortably in my pocket on a key ring, never 'had' to use it, but it is certainly loud and well designed. Loud and effective. High quality lanyard included. Simply first class service to the Channel Islands.....again. 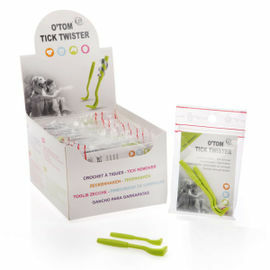 Superb packaging and lightening speed. Thanks. The item is well built, extremely loud and compact. No risk of freezing over or breaking. Solid. Recommend. The Fox 40 Micro Whistle is by far one of the best whistles that I've ever owned and I've been buschrafting for 30 years. Probably the best whistle you can buy for the money. I got my first whistle around 2 years ago and at that time they used to sell it without a lanyard. I can get exactly the same item without Ray's logo here in the US, but as I am one of his biggest fans I got mine from Ray's store which is black and has Ray's logo on it. I find it very useful and handy. It is very loud and you can hear it from far distances. It is awesome gear and a must have. Works perfectly the same and is smaller than the Tornado whistle. I always carry one around my neck and don't feel it at all. Nice item. Affordable, tough, quality item. 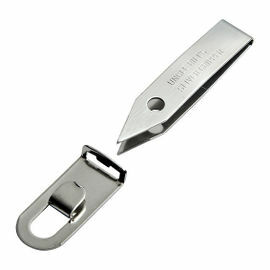 Perfect for key rings. 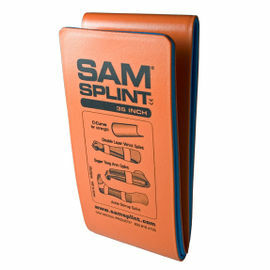 For camping, expeditions and carrying everyday for personal safety. An excellent blast! Good for attaching to the pfd ready for a river trip.